Ever since I was a little girl I loved to read. It was my favorite way of leaving wherever I was and transport myself into another world…a world where I could enjoy someone else’s life and embark on an incredible journey. 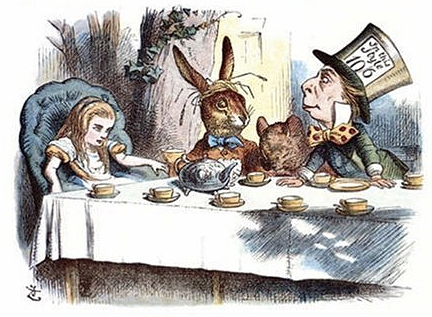 Of all the stories and novels I read as a child, my absolute favorite was the fairy tale of “Alice in Wonderland & Through The Looking Glass” by Lewis Carroll. My mom had bought me a beautifully illustrated copy of this classic story complete with fantastical pictures drawn by Sir John Tenniel. I would immerse myself in this extraordinary story time and time again. Since all the ladies I was inviting to my tea party are internet-savvy, I decided to go with an electronic invitation. My favorite website to use for these is www.evite.com. Its free, eco-friendly plus they have hundreds of beautiful designs to choose from. Best of all, they send out an email reminder to all your guests a day before to remind them of your event. If you do decide to go with a paper invitation, why not have some fun with it? You could make an invitation that is designed to look like a bag of herbal tea. Or how about an invitation shaped like a teapot? Tea parties are elegant affairs that give women a chance to dress up and be fancy – even if it’s just for one day. To create this elegant environment, use flowers and lace to make beautiful centerpieces and decorations. You can even have guests take home the flower arrangements after the party is over. 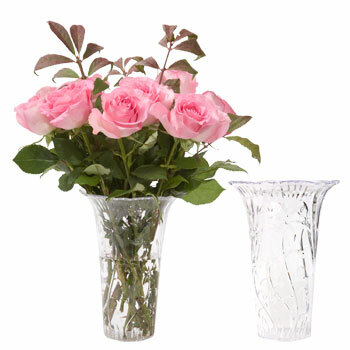 When choosing flowers, you can go with fresh flowers from your local florist. They smell beautiful and look gorgeous. Or, if you prefer, try silk flowers instead. Silk flowers are cheaper than real flowers, are great for moms with allergies, and they can be reused for multiple occasions. The most realistic silk flowers to use are carnations, roses, and peonies. I always shop www.dollartree.com first. They have silk flowers, vases, glass beads and plant moss for only $1 and with a little creativity, they can be assembled into pretty table centerpieces. Lace doilies are beautiful when placed on serving dishes plus they make cleanup easier. Plastic lace tablecloths look like real lace yet they’re more durable and easier to clean. Cup and saucer sets with flower patterns fit the party atmosphere best. The patterns don’t have to match (in fact, I personally think they look better when they don’t!). 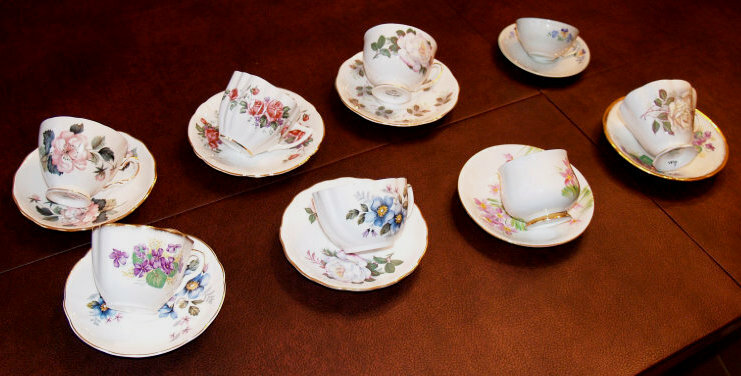 Used tea sets can usually be found at a garage sale or at your local thrift store. Some people will also sell their old tea sets online – try www.craigslist.org. It’s are cheaper and more eco-friendly alternatives to purchasing a brand new set. If you do decide to go with a new set, try Bed Bath and Beyond or Macy’s housewares departments. What’s a tea party without yummy finger foods? 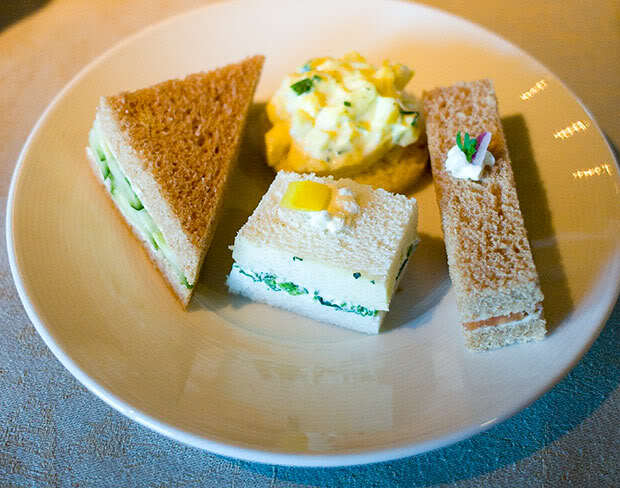 At my tea party, I served cucumber and cream cheese tea sandwiches. Cut off the crust on the bread. Smear cream cheese on one side, and place a slice of cucumber on each of the four corners. Place another slice of bread on top and cut into four, bite sized sandwiches. To make them even more festive, use a cookie cutter to make a lovely shaped sandwich. Other classic tea party foods include quiche, garden salad, cold pasta salad, cheese and crackers, and other finger goods. Desserts are always the highlight of the tea party. Petite fours are delicious, miniature cake bites which can be purchased at a gourmet bakery. Another popular dessert is cake pops, which can be ordered online at www.sweetcrumbsbake.com. They’re much easier to eat at a tea party since you don’t need a fork to enjoy them! Other dessert foods to include are fruit salad, ladyfingers, tube wafer cookies, mini tarts, and cheesecake. Herbal teas are great for a tea party and it’s good to have a variety. Green, chai, black, earl grey, jasmine, chamomile, peoke, and mint are all great teas to offer. For those guests who don’t drink tea, make sure to have some fresh-brewed coffee available. If it’s a warm day and you’re having your party outdoors, it may be better to offer iced tea instead (same goes for iced coffee). Whether you decide to serve tea or coffee, make sure to have plenty of cream and sweetener available for guests to use in their drinks. Milk, sugar, honey, lemon, artificial sweeteners, and cinnamon sticks are a must. Do you have any other ideas to make your tea party unique? Share your comments in the “Comments” section below and let your fellow hip chicks in on the fun!